EOU offers the Undergraduate Elementary Education program, which results in a Bachelor’s degree and teacher licensure at the elementary level. The MAT Program is a graduate teacher preparation program designed to help students obtain Preliminary Oregon Licensure in either an Elementary-Multiple Subjects or Secondary-Single Subject Area(s) and to enable students to earn a Master of Arts in Teaching Degree. The Master of Science degree (MS) is intended to provide the student with a strong graduate-level course of study related to the field of education. English for Speakers of Other Languages (ESOL) is available at a graduate or undergraduate level and can be taken in conjunction with the Undergraduate Elementary Education program, or the MS in Education. It can also be completed separately, at both the undergraduate and graduate level. 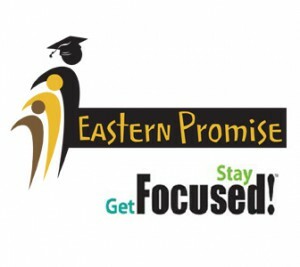 Eastern Oregon University and the College of Education offer a non-licensure major in Early Childhood Education. The Early Childhood Education major is offered completely online and can be completed in as little as two years. EOU offers an online Literacy program at the graduate level. The program is available to licensed teachers who wish to add an endorsement to their license. Eastern Oregon University offers teachers who possess a teaching license the opportunity to pursue their Special Education endorsement. Accredited Education Programs: Committing to quality standards and practices to ensure that students are prepared to move our communities forward. The College of Education undergraduate and Masters of Arts in Teaching (MAT) Initial licensure as well as other licensure endorsements are accredited by Oregon’s Teacher Standards and Practices Commission (TSPC). 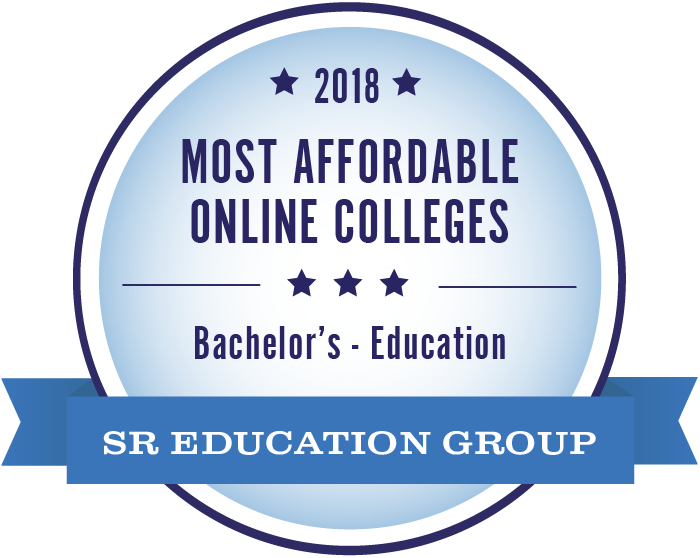 EOU Online Graduate Education Program ranked one of the top programs in the country by US News and World Report.